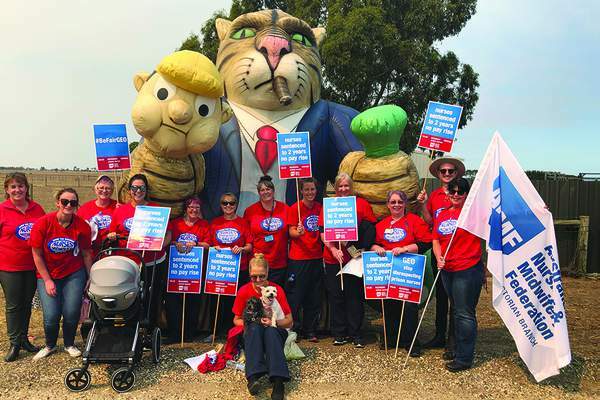 ANMF (Vic Branch) has challenged Japara’s cuts to night duty staff in some of its aged care facilities at the Fair Work Commission. maintain four personal care workers at the Mirradong aged care facility and review staffing when the facility increases to 106 beds. roster a second nurse at all times at its Millward facility and extend the PM personal care worker shift to 11.30pm. at Springvale, extend the PM shift for personal care workers to 11pm, to be reviewed when resident numbers extend to 71. 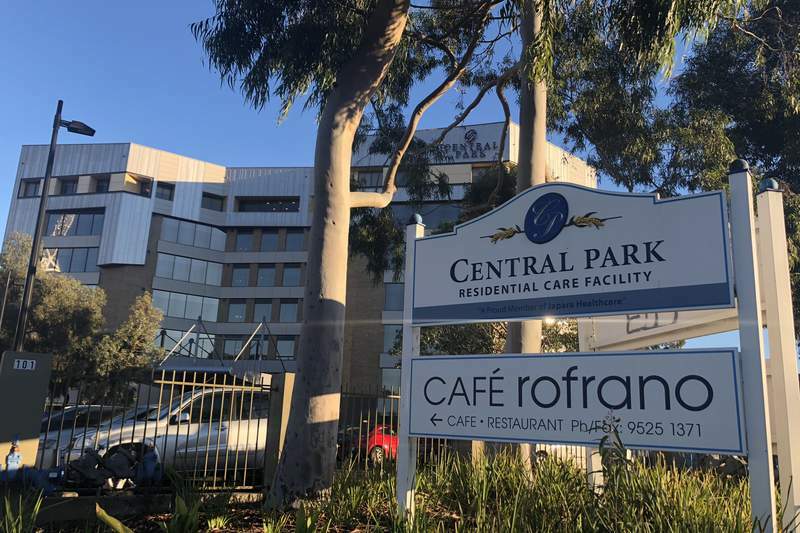 Japara also agreed at the hearing to replace any planned or unplanned staff vacancies with staffing of the same classification and to review the effectiveness of the phone system that enables staff to communicate between floors and wings at its aged care facilities. Although ANMF (Vic Branch) was not successful in securing a commission order for Japara to refrain from night duty staff cuts at the four facilities, Japara committed to staffing being allocated by the registered nurse on duty in accordance with residents’ assessed needs, rather than the layout of the home or in a designated area. 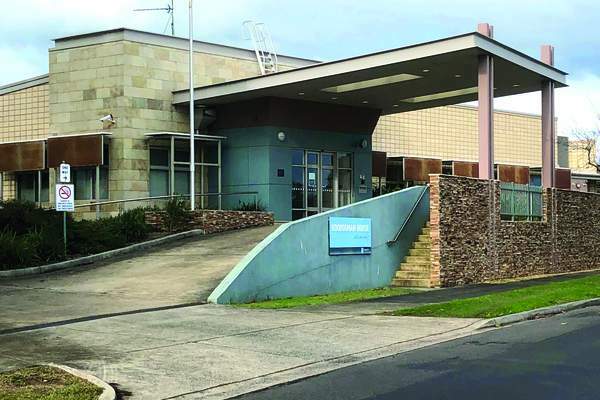 The conciliation followed a Fair Work Commission hearing on 29 June, at which ANMF (Vic Branch) unsuccessfully sought orders to stop Japara’s proposed night duty roster and staffing changes at its Central Park and Goonawarra facilities. ANMF (Vic Branch) Senior Industrial Officer Leigh Hubbard said the bid failed primarily because the dispute resolution procedure in the enterprise agreement requires members to raise with their management staffing and workload issues in the first instance, rather than the ANMF do it on their behalf. Members can then nominate ANMF to represent them at subsequent meetings. ‘While ANMF realises that staff working in aged care may feel reluctant to go to management with their concerns, this is a necessary first step in challenging roster and staffing changes that will increase your workload and reduce resident care,’ Mr Hubbard said. ‘We urge members who are concerned about the impact these staffing and rostering changes will have on their workloads and residents’ health and wellbeing, to help us help you – first, take your concerns to your immediate manager,’ he said. What happens when you report OVA to us?